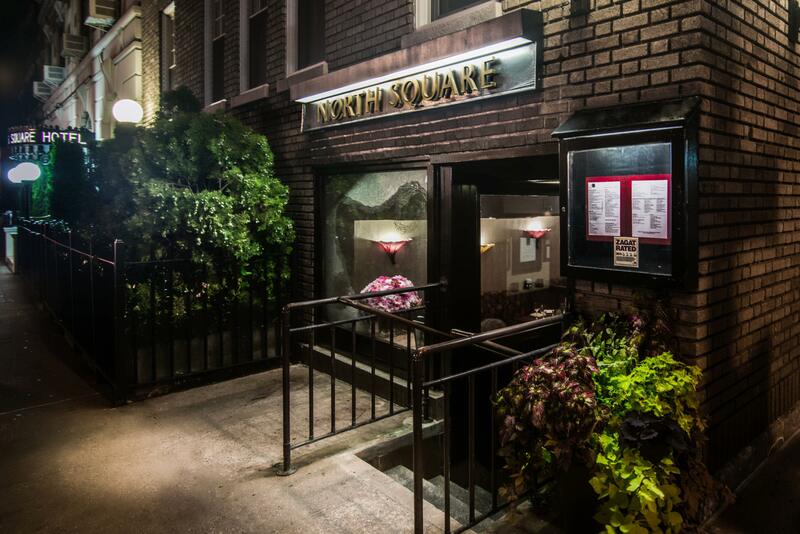 Washington Square Hotel’s dining service provides more than a continental breakfast. 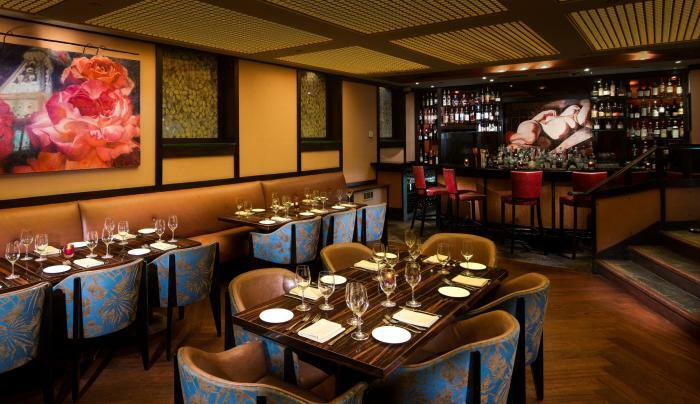 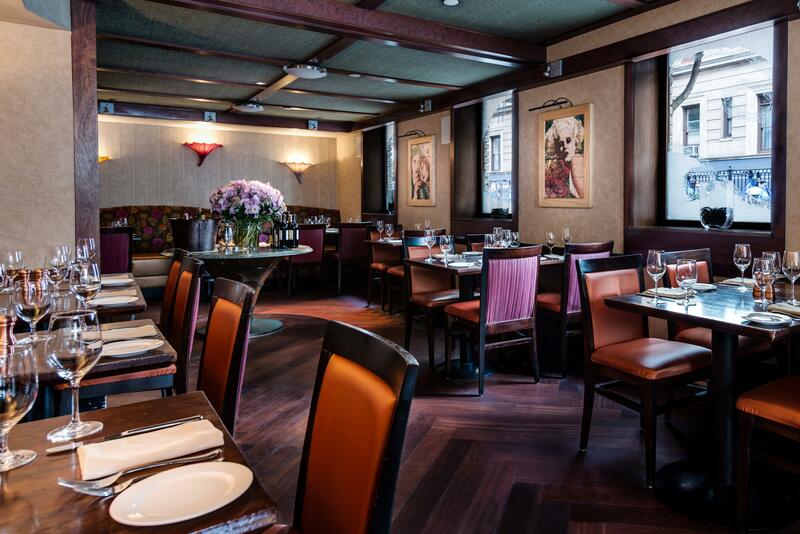 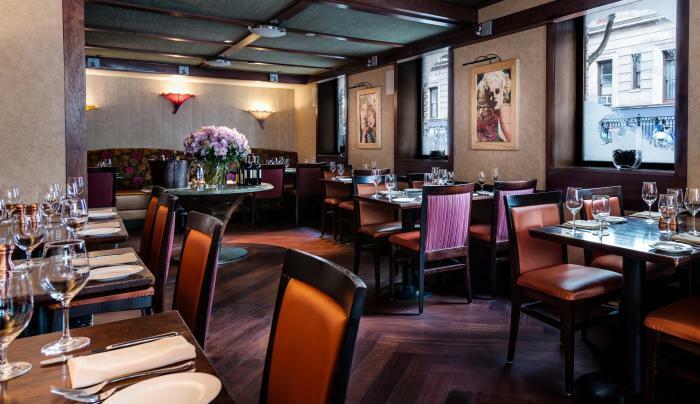 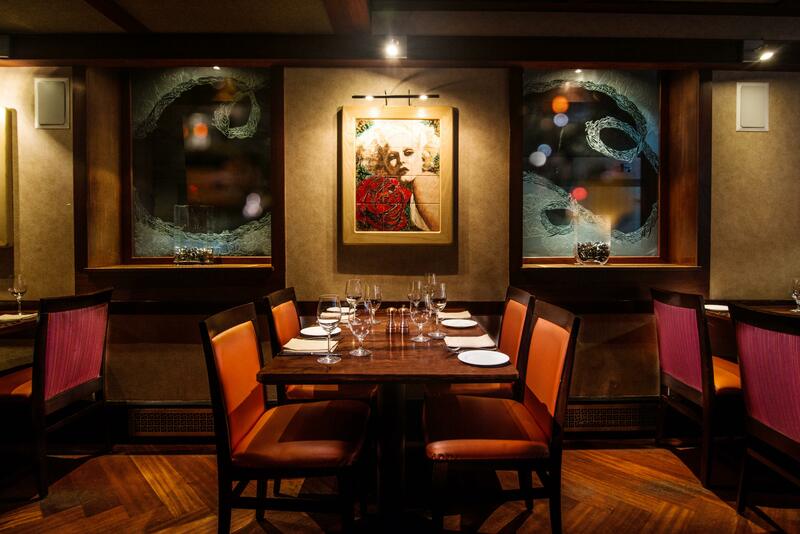 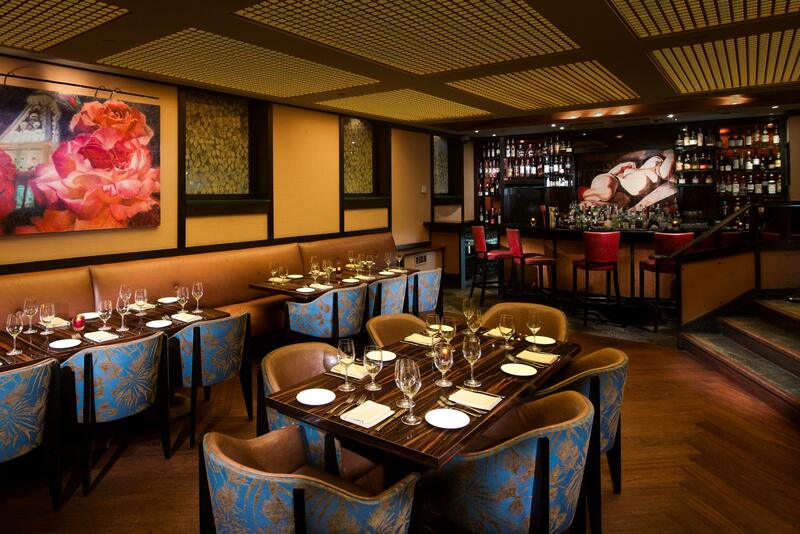 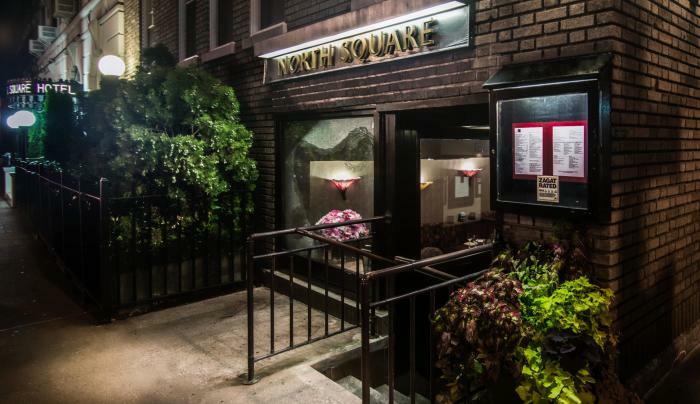 North Square strives to be the quintessential, though reasonably priced, New York bistro. 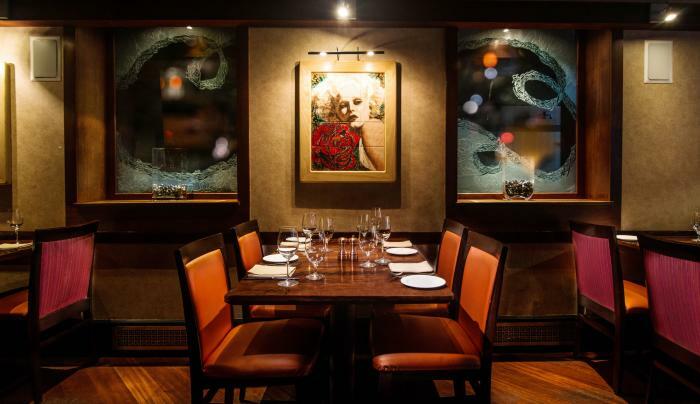 Chef Yoel Cruz brings a mix of French, Mexican and American influence to her cooking, including everything from pot pie to paella on the menu, as long as all of the dishes adhere to North Square’s mantra: simpler is better.